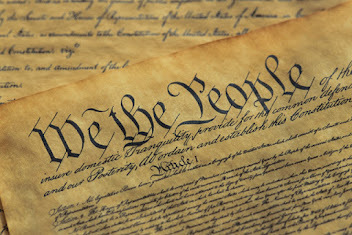 The Twelfth Amendment (Amendment XII) to the United States Constitution provides the procedure for electing the President and Vice President. 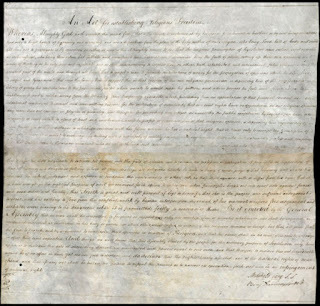 It replaced Article II, Section 1, Clause 3, which provided the original procedure by which the Electoral College functioned. Problems with the original procedure arose in the elections of 1796 and 1800. 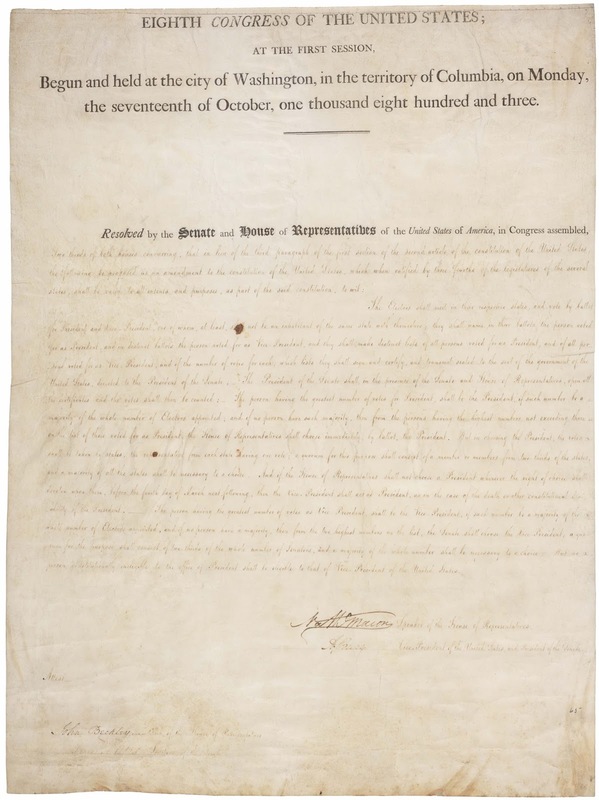 The Twelfth Amendment refined the process whereby a President and a Vice President are elected by the Electoral College. 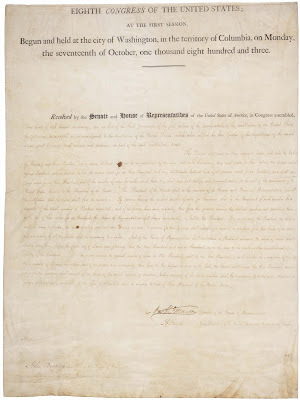 The amendment was proposed by the Congress on December 9, 1803, and was ratified by the requisite three–fourths of state legislatures on June 15, 1804.